Welcome to my website!! 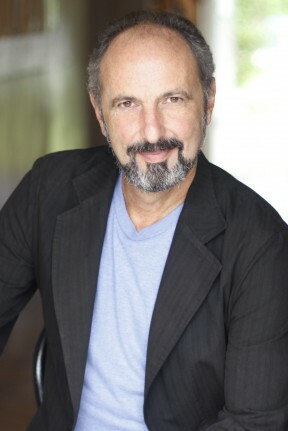 Here you can find out about my work as an Actor/Singer, Teacher and Director. Check out the photo gallery and media clips to see a history of my work. If you want information about my partnership with Loopers Unlimited, the top ADR/Loop group in NY, check out www.loopersunlimited.com. Enjoy! 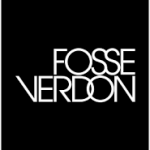 I am so excited to announce that I just completed shooting 3 days on the new F/X series, Fosse Verdon, dramatizing the later lives of theatre legends Bob Fosse and Gwen Verdon. I play Eric Berry, the original Charlemagne in Pippin. Look for the episode, "Glory" coming this spring. © 2019 Bruce Winant. Site by Netstuff Solutions.